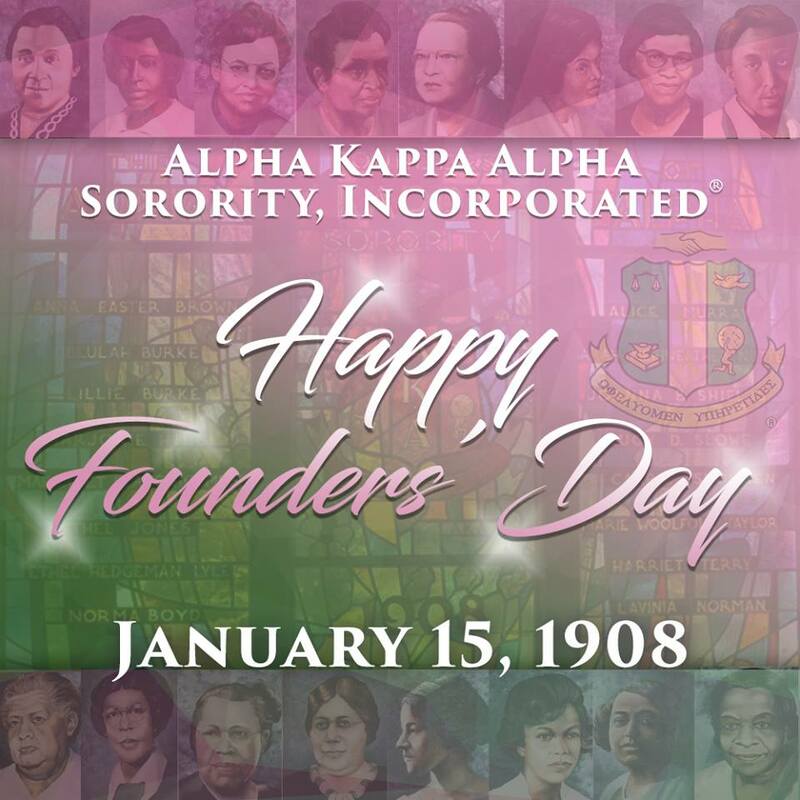 Happy 109th Founders’ Day, Alpha Kappa Alpha Sorority Incorporated! On this day, we celebrate the leadership, dedication, and foresight of Alpha Kappa Alpha Sorority’s visionary founders. 109 years later, the legacy of sisterhood, service, and scholarship continues to thrive through our 290,000 members and more than 1000 chapters worldwide. Happy Founders’ Day! Alpha Kappa Alpha Sorority Incorporated is not responsible for the design and content of these web pages. They are the sole property and responsibility of the Beta Chi Omega Chapter, who hosts and maintains this web site. Admin Login | © Beta Chi Omega. All rights reserved. Design by Black Greek Websites.